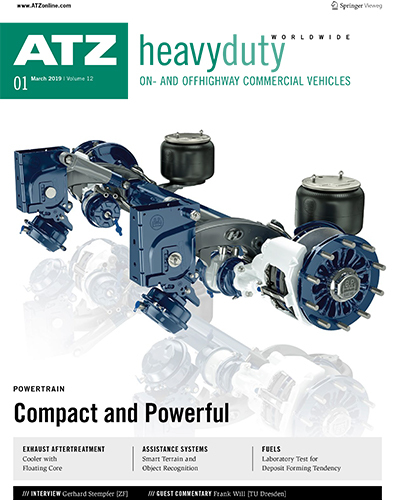 my-specialized-knowledge.com: ATZheavy duty worldwide - Annual subscription! Salutation * Please choose... Ms. Mr.
ATZheavy duty worldwide - Annual subscription! I have read the terms of the supplier and explain my consent. I have taken note of the cancellation. Yes, I order 4 copies of ATZheavy duty worldwide for current subscription price incl. VAT. Once subscribed I do not take any risk, because the subscription can be cancelled at any time prior to the next attainable issue. If a copy was not delivered, you will be reimbursed. The current special subscription price applies. I have read my right of cancellation and the data protection provisions.